Visceral Games, the developers of Dead Space, closure was one of the most depressing stories this year. Following the studio’s end, EA commented on the decision stating that it was governed by the market. 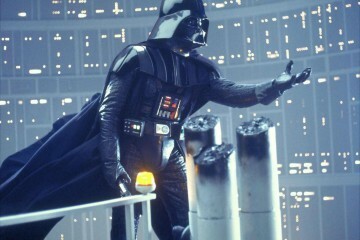 Jorgensen would go on to explain that development for the Star Wars game was plagued with mismanagement. This was one of the key reasons for the cancellation, a similar issue that Mass Effect Andromeda faced. Considering that information surfaced that Dead Space 2 was the financial success the company was hoping for, costing $60 million to make and selling only 4 million copies wasn’t enough. This, followed by the poor sales of Dead Space 3 and Battlefield: Hardline, furthered Jorgensen’s point. 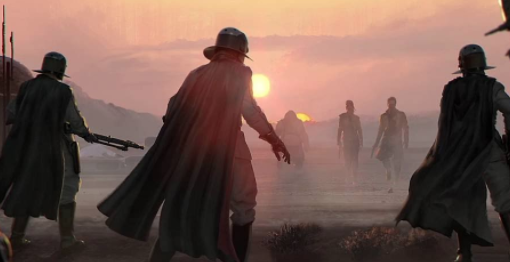 It was also commented by a former employee of Visceral that the canceled Star Wars game was a form of “mercy killing“. Despite this, Jorgensen’s comments supports what a former BioWare developer stated about how the company plans to support single-player content, choosing to focus more on microtransactions and open-world instead of linear games.